The Verdun area was in the centre of World War I for almost all of the war, so all over the area there are smaller and larger memorials and other tourist attractions related to World War I - and/or the military presents in the area. 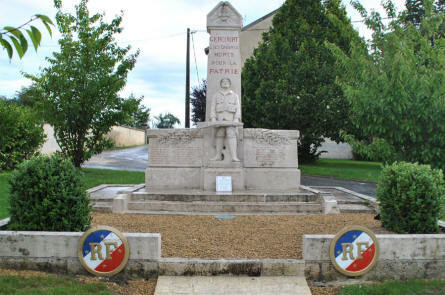 These pages will show some of the places that are not "large" enough for us to create dedicated pages for. 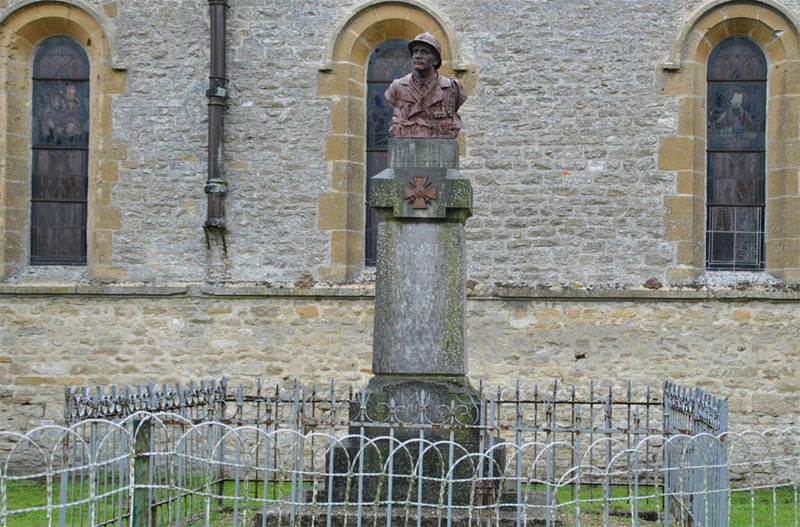 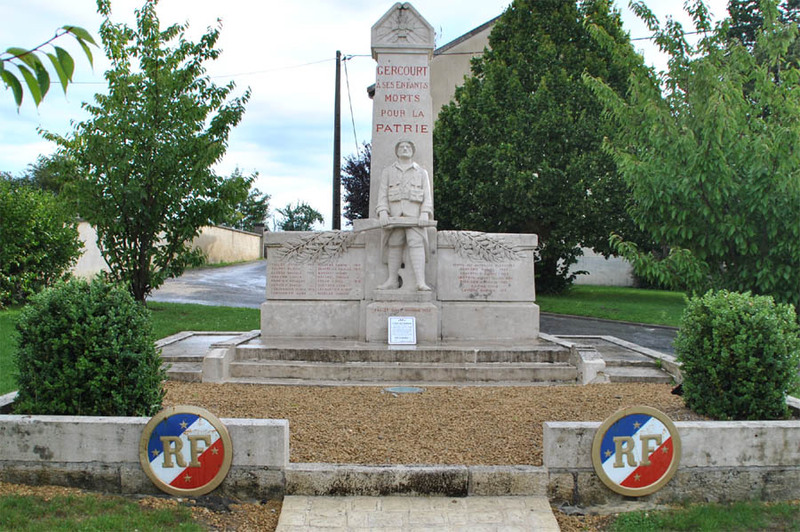 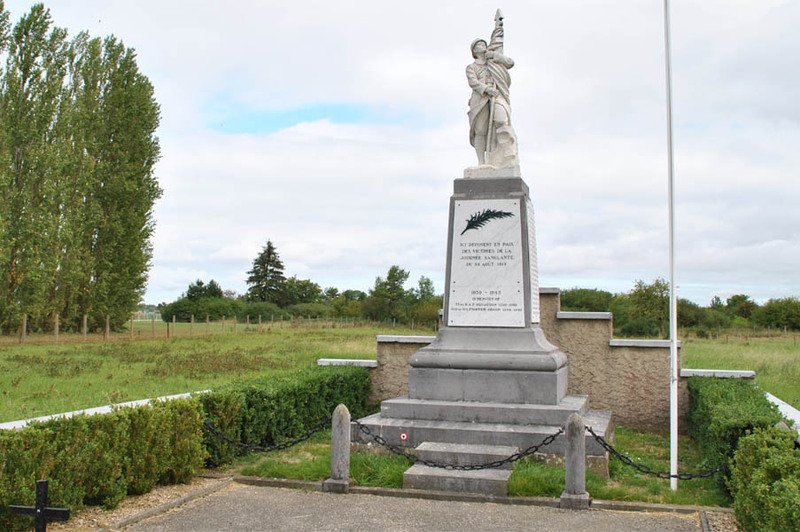 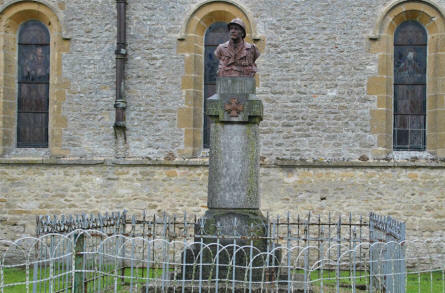 One of the many World War I memorials that can be found in almost all villages and towns all over the Verdun area. 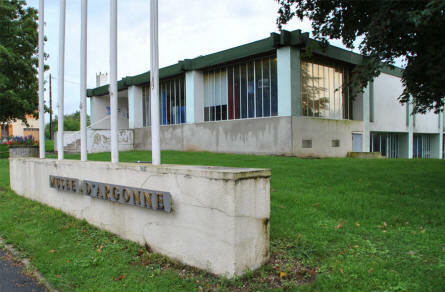 The museum of Argonne contains both World War I and World War II items, but he museum was not open during our visit to the area. 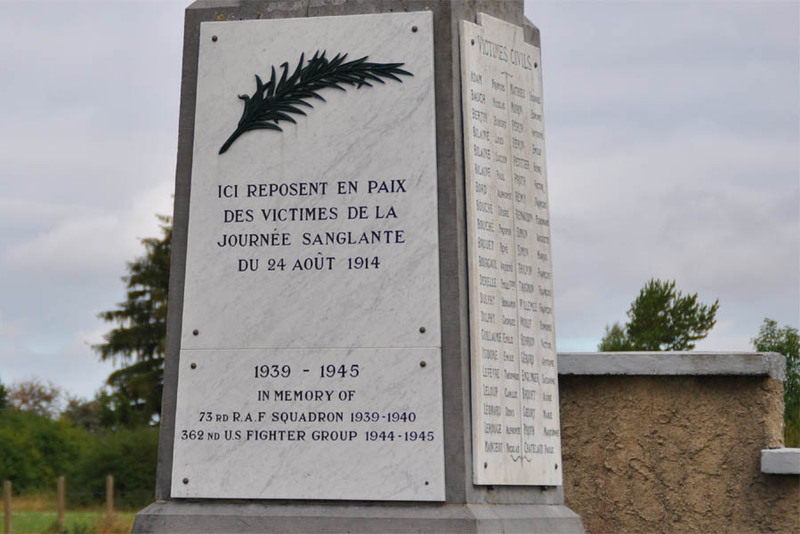 Near the air force base at Rouvres-en-Woëvre (north east of Verdun) this combined World War I and World War II memorial can be found. The text on the combined World War I and World War II memorial near the air force base at Rouvres-en-Woëvre (north east of Verdun). 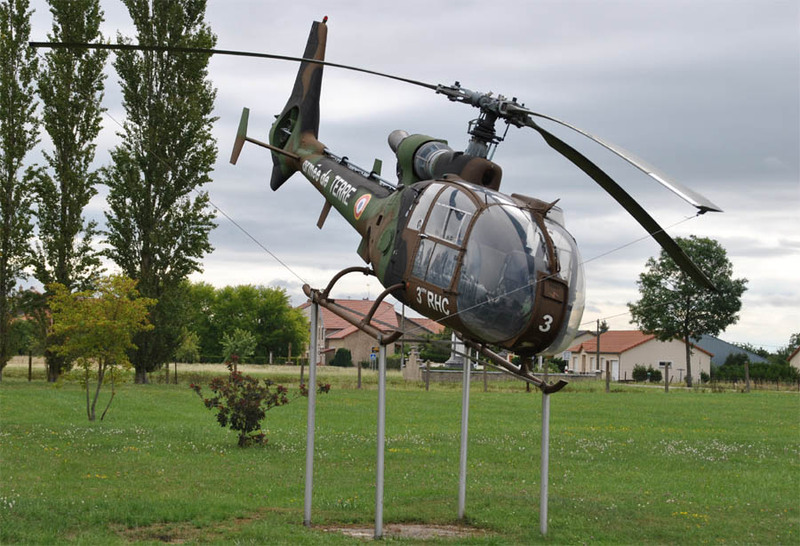 Close to the combined World War I and World War II memorial near the air force base at Rouvres-en-Woëvre (north east of Verdun) this helicopter is displayed.